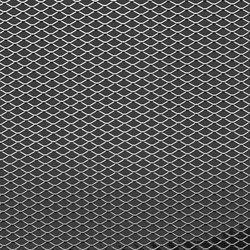 We are a leading Wholesale Supplier of aluminum mesh from Hyderabad, India. Our organization has successfully expanded its business in market owing to the offered elevated quality array of Aluminium Mesh. Looking for Aluminium Mesh ?